I'm one of those folks with a wide range of experiences. Maybe I just have a hard time holding a job. 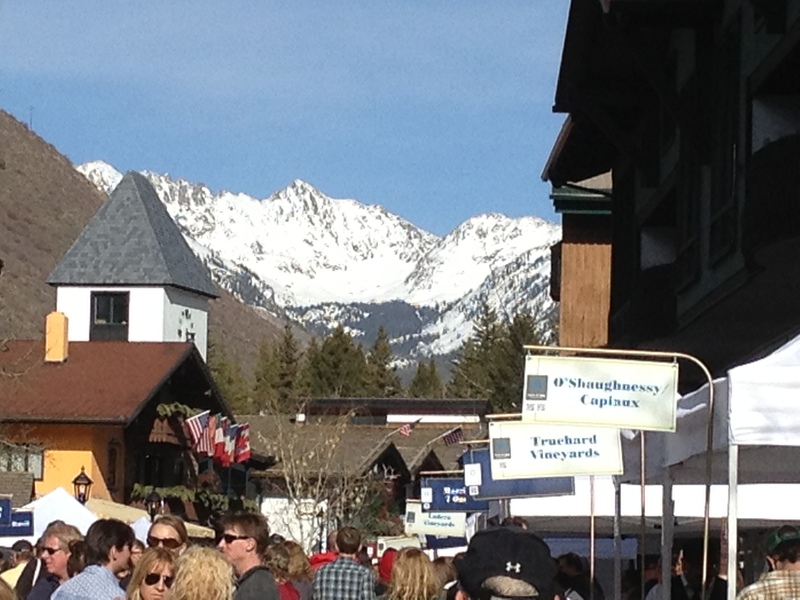 I constantly seek new challenges and my current one is helping folks buy and sell real estate in the Vail Valley in Colorado. I'm a licensed real estate broker. I hang my shingle with Prudential Colorado Properties. 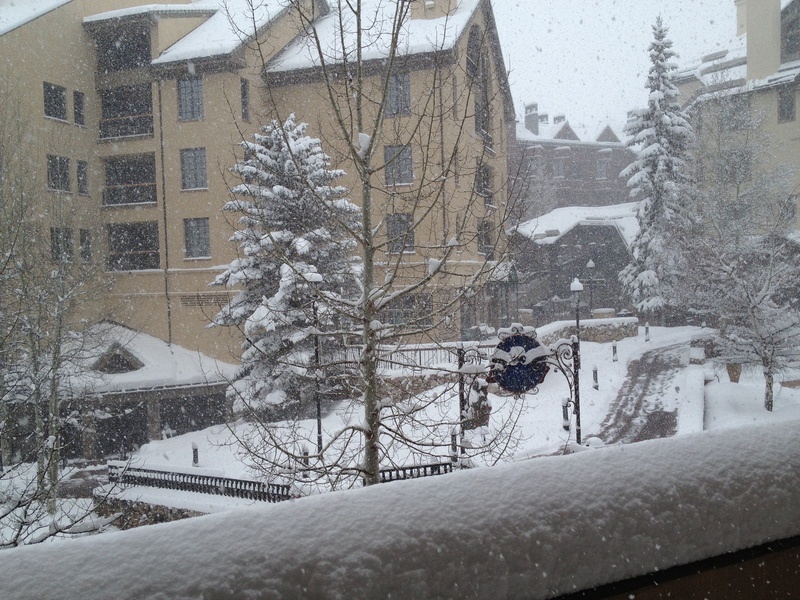 My office is in Beaver Creek, just steps from the slopes. I love working in real estate. It is a difficult period for many of my clients but these times also present opportunities for others. I come from the Corporate world through Procter and Gamble and Exxon. 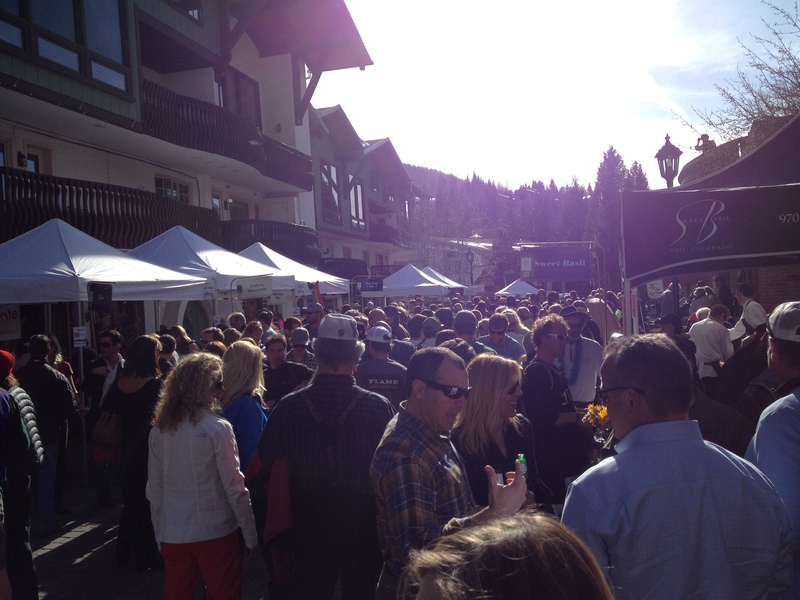 I also helped build an Internet start-up in Silicon Valley and made a lifestyle choice in the 90's to teach skiing in Beaver Creek. That ended up being the best decision of my life as I ultimately met my wonderful wife, Kim Nottingham, and we now live in Eagle, Colorado with our two mutts, Sadie and Molly. We thoroughly enjoy living the mountain lifestyle and spend our time working mostly, but also love to hike, ski, bike, and work around the house. WASHINGTON (MarketWatch) — Construction on new U.S. homes in March hit the highest rate in almost five years, as starts for apartments jumped, according to data released Tuesday by the Department of Commerce. The report pointed to an ongoing rebound in housing activity: starts in March were up 47% from the same period in the prior year, the largest year-over-year growth since 1992. Housing starts rose 7% in March to a seasonally adjusted annual rate of 1.04 million, the highest rate since June 2008. Economists polled by MarketWatch had expected construction starts in March to rise to a rate of 933,000 from an original February estimate of 917,000. The government on Tuesday also revised up February’s starts rate to 968,000. 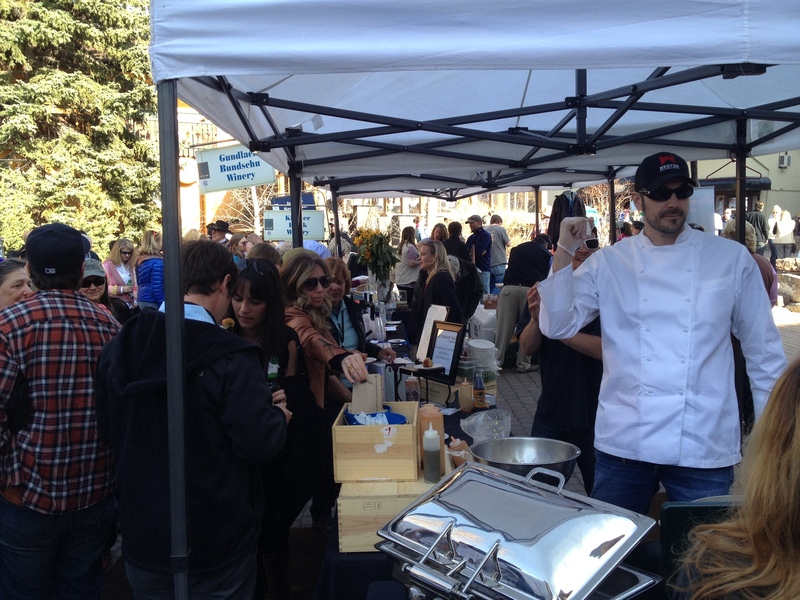 Welcome to my March Bachelor Gulch Market Update. 2013 has started out a little stronger than 2012. We’ve had 5 sales year-to-date versus 4 last year. We also have 4 properties under contract versus only 2 last year. 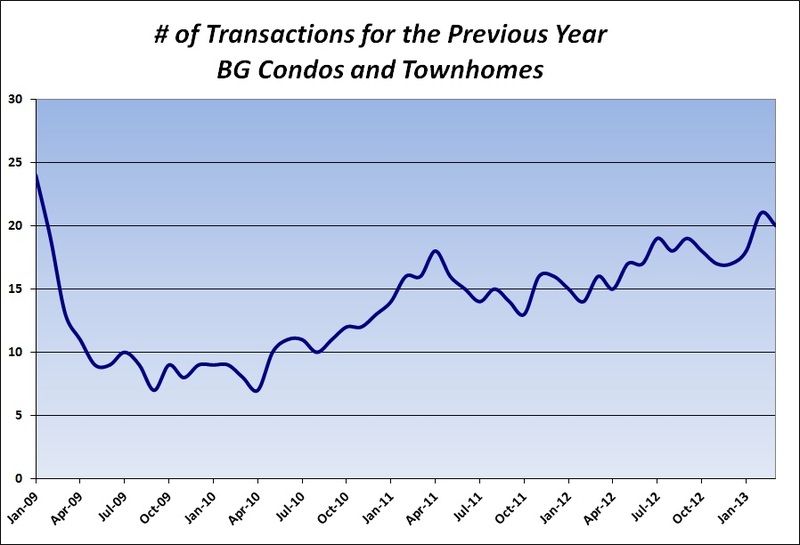 The first graph below shows the number of Condo and Townhome transactions per year in Bachelor Gulch. 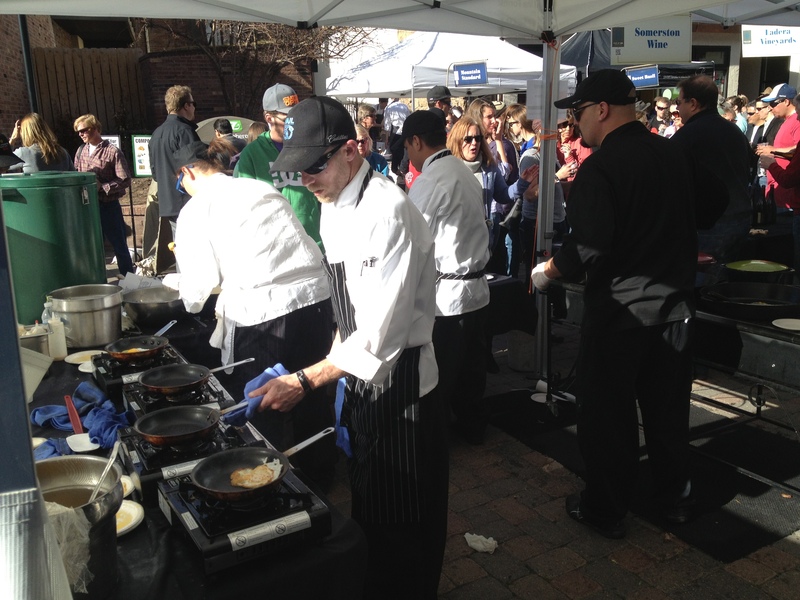 The trend is positive as we recover from the recession . 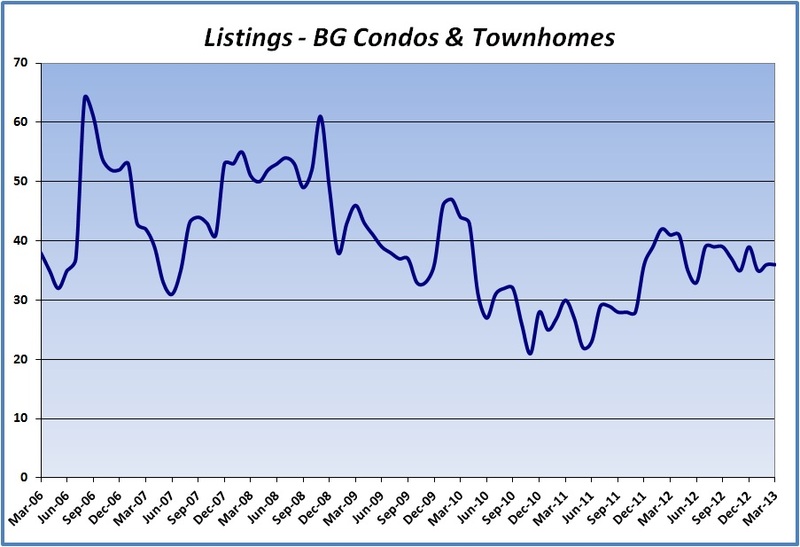 The other graph shows the number of listings in Bachelor Gulch. We have been hovering in the 20 to 30 listings range for the past year. 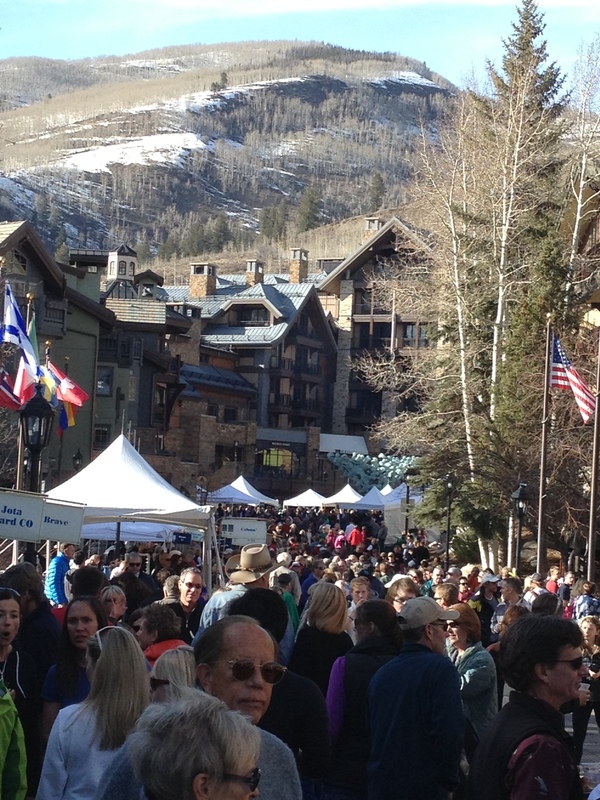 Typically we peak in the ski season but we didn’t see much increase this year. Our other indicators are essentially flat. The average $/SF sales price is hovering in the $750/SF to $790/SF range. The difference between final list price and sales price remains a little over 10%, an indicator our list prices are probably still a little too high. One positive indicator is days on market. We have seen the average time a listing spends on the market drop from around 300 days to 200 days over the past year. That is about where we were at our peak. 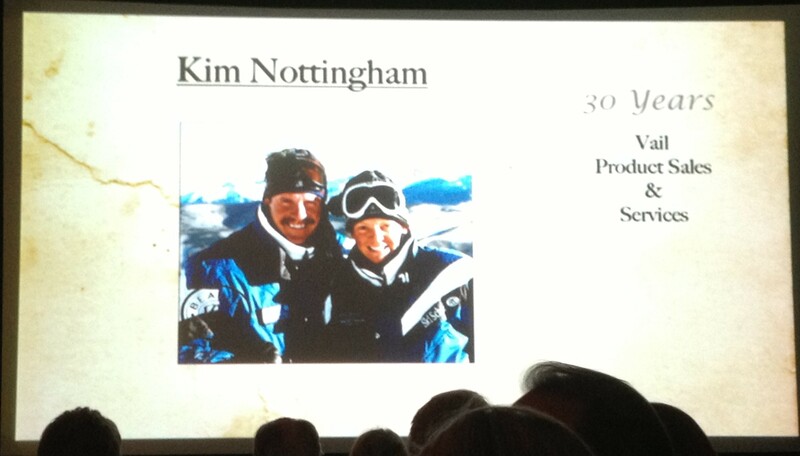 Thursday was a special night for us as Kim Nottingham (my lovely wife) celebrated her 30th anniversary with Vail Resorts along with about 500 of her closest friends at the Marriott Hotel in Vail. I’m continually amazed at her work ethic, intelligence, patience, and management skills. Maybe she will make 40, who knows.